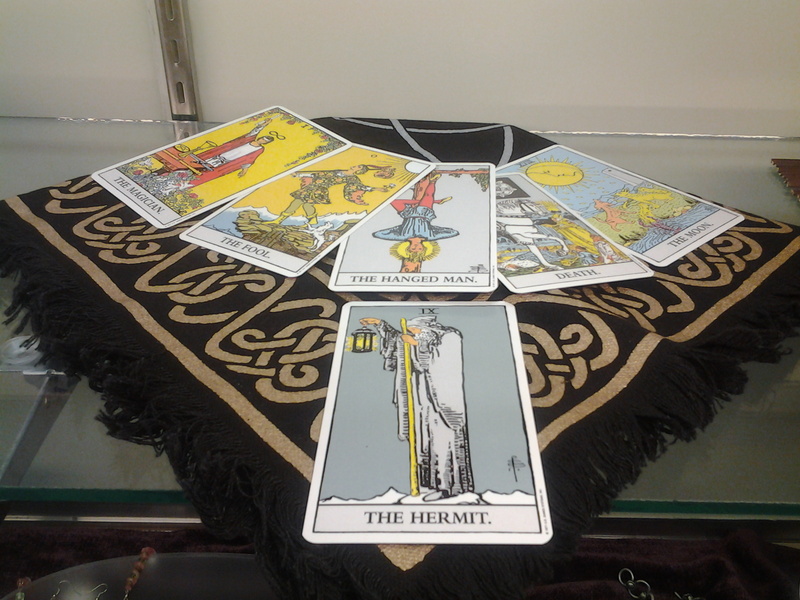 We keep a wide variety of Tarot decks and some great Tarot books to help you if you are just getting started reading. If you still need help we also have great tips, suggestions, and can answer any questions you have about Tarot reading. Tarot is one of the oldest forms of divination and can be used to see where you are in your journey, inquire on many specific topics, ask questions, and so much more. There are literally thousands of different Tarot decks out there and you never stop learning once you begin the journey of reading cards!